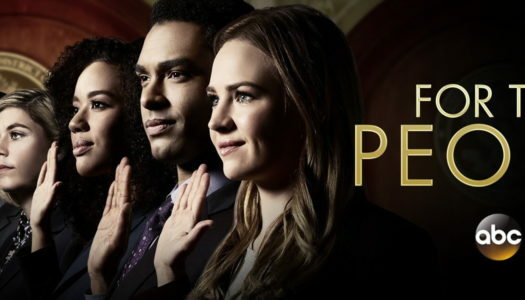 The legal drama picks up one year after the series finale of The Good Wife and centers on Maia, a young lawyer who becomes involved in a financial scam that wipes out the savings of her mentor and godmother, Diane Lockhart. 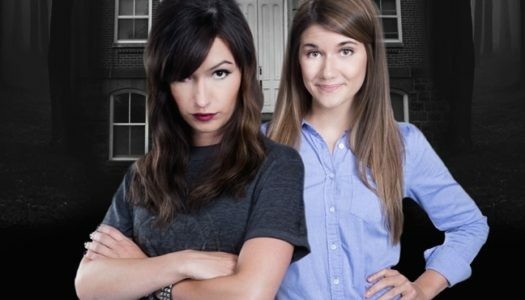 The show premiered in 2017 on CBS’s new streaming service. It was a smash hit, being picked up for an additional season. Overall, the show does as good a job as its predecessor with regards to the law and weird cases. They have more leeway for darker subjects, like harassment and suicide, being on streaming media. No longer constrained by network standards, they have freedom. They chose to use not so much in sexual ways, but in depth of subject matter. 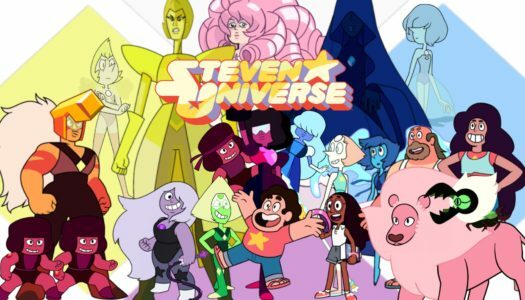 There are 3 queer characters listed for this show; none are dead. 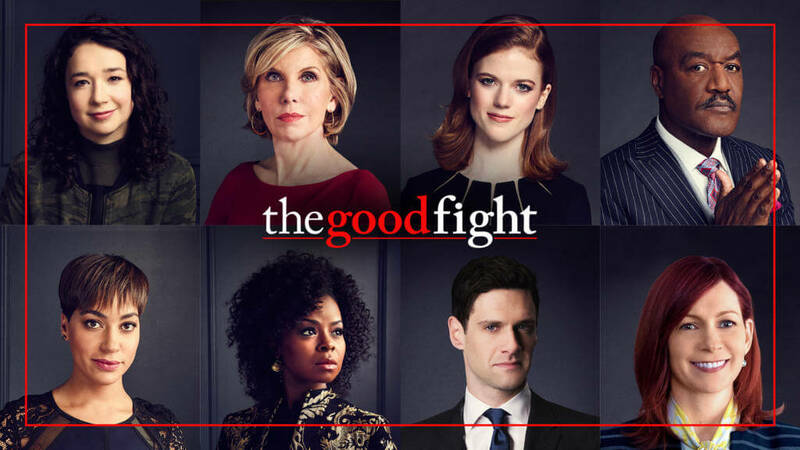 If you like The Good Fight you may also like these shows. Absolutely yes. 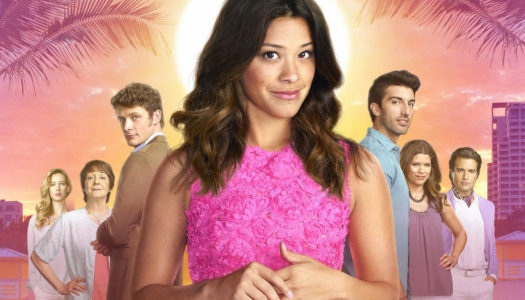 This show is brilliantly written and portrays Maia in an organic and apologetically gay way. Maia is portrayed very realistically. 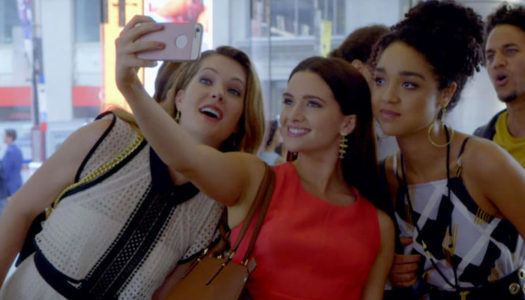 The show treats Maia and her relationships equally to the straight relationships on the show. Maia is a main character and gets a lot of screen time.